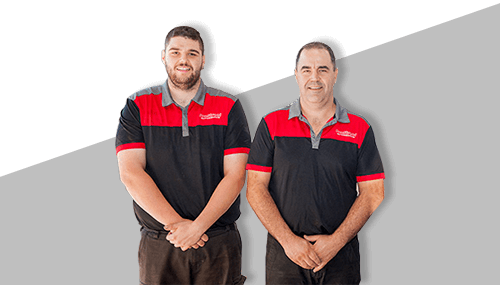 Need someone to provide regular servicing to your vehicle? Want to maintain your manufacturer warranty?  Bring your vehicle to ProStreet Automotive and get a service you can trust. 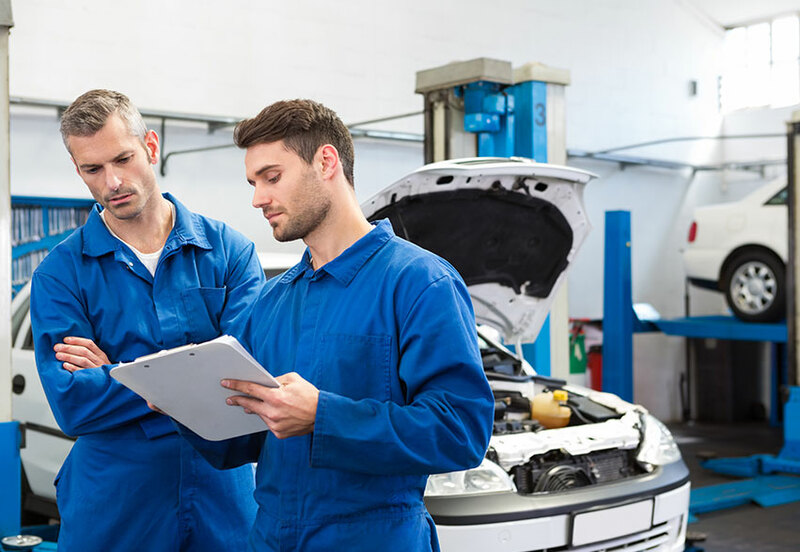 We can provide logbook services for all makes and models of vehicles, maintaining your vehicles’ manufacturer warranty so that you can keep your mind at ease. 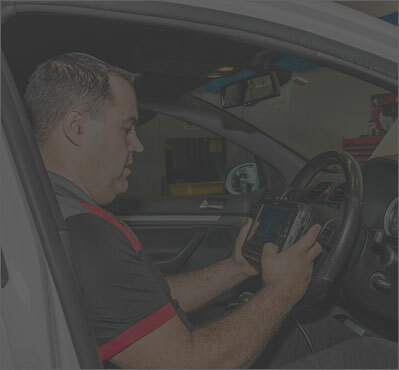 Contact us today and ask us about booking your vehicle in for regular logbook servicing.